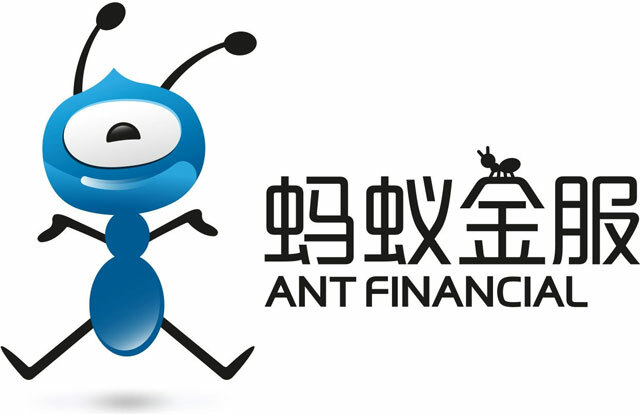 On Monday, Ant Financial Services Group received US$4,5bn in private funding. That sets the Chinese firm’s value at roughly $60bn. It’s the largest funding round for an Internet company in history. Let’s put that number into perspective: Google’s initial public offering in 2004 netted $1,6bn and valued the company at $23bn. Ant Financial just received more than twice the $2bn funding Uber raised in January this year (coincidentally also from Chinese investors). This makes Ant Financial the third largest privately held technology company on the planet after Uber ($62,5bn) and Xiaomi ($46bn). That may seem absurd, but the company handles online payments for over 450m customers. In November last year, its flagship brand, Alipay, handled $14,3bn in sales in a single day. A decade ago, a company would have needed an IPO to access billions of dollars in capital, but the market has undergone a fundamental shift since then. There are many factors behind the shift but three stand out: appetite for risk, long-term orientation and regulation. With interest rates stuck at historic lows and global growth looking anaemic, there is a lot cash sloshing around the global economy seeking better returns. Stock markets are generally overtraded, and so private capital is increasingly tolerant of risk. This wave of money hit Silicon Valley in 2014 and 2015. More than $100bn flowed into tech start-ups over that period. Funding has since slowed to a more sensible pace in the US, but Chinese investors are clearly still eager to take on risk. This funding firehose is convenient for start-ups because their founders are increasingly wary of going public. Once a share is publicly listed, investors tend to obsess about their returns and thus put incredible pressure on the company to chase quarterly earnings targets. This short-termism can undermine a company’s plans for long-term growth. By staying private, a firm is shielded from the pitiless gaze of the markets and can continue to focus on growth and innovation rather than profits. 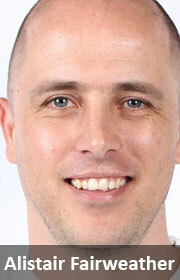 Private investments also offer other benefits to both sides of the deal. Regulation is generally much lighter than formal markets, which are currently under intense scrutiny thanks to their systemic corruption and failure during the Great Recession. But while the numbers are impressive, there is a dark side to this trend. Ordinary people do not have easy access to these private markets — they are almost exclusively the preserve of the ultra-wealthy, large nation states (technically these are sovereign wealth funds) and large banks. This means that ordinary investors cannot invest in a company until it is already incredibly large. This greatly reduces possible returns. The chances of a $100bn company with 25% of a global market doubling after its listing is a lot lower than if it were to list at a value of $25bn. Of course, the founders of public companies are under no obligation to include the rest of us in their good fortune. Many large companies never go public. But with global income inequality increasing at an alarming rate, concentrating technology wealth in the hands of the few is not going to improve matters. We’re living in the early stages of a new industrial revolution. As artificial intelligence and robotics enter the mainstream, the world will face enormous disruptions to skilled labour markets. The obvious answer, at least for entrepreneurs, is to get out there and start a modern company unburdened by the legacy of the 20th century that persists in so many global companies. There’s plenty of funding out there, after all. All you need is a good idea and the will to implement that idea. It’s not that simple for many people. Without 21st century skills or access to capital, many currently middle-class people are going to suffer over the next two decades. We can already see the iceberg ahead. Either we need to turn the ship, or we need to make for the lifeboats. Time to choose. this kind of funding works in functioning society not crony capitalism like ours where children of the forgeries like Knott-Craig or crooks like Zuma are the first inline for funding regardless of their inability ad dumb ideas. These kind of societies generally don’t progress far because they don’t harvest the full value of their citizenry’s potential.